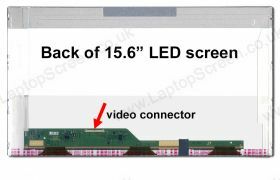 LTN156AT24-T01 Laptop LCD Replacement Screen. Brand-new screens. 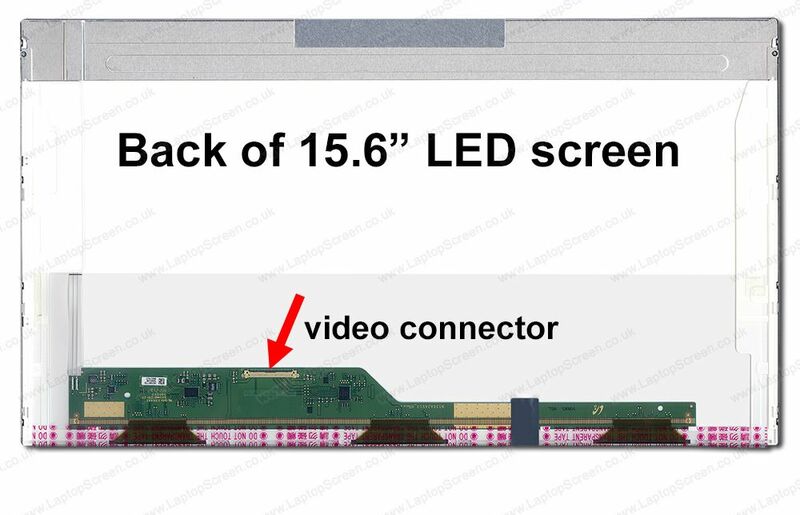 LTN156AT24-T01 LCD Screen, must know before you buy.